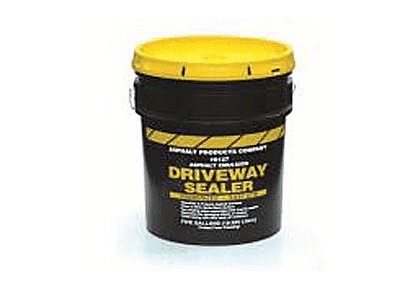 • Asphalt Emulsion Driveway Sealer is designed to protect and beautify sound asphalt surfaces. Blended from the high quality refined asphalt, #8127 is produced with our exclusive WearGuard® process, which promotes longer life and early wash-off resistance. This product contains no harmful solvents and is free of the irritating odors associated with Coal Tar sealers. #8127 will provide a tough, durable rich black finish, which is resistant to tracking. 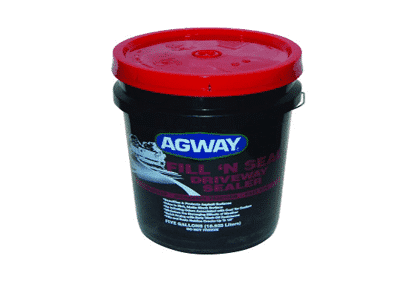 • Designed to protect and beautify sound asphalt surfaces, fill hairline cracks and provide increased traction. Blended from the high quality refined asphalt, #8128 is produced with our exclusive WearGuard® process, which promotes longer life and early wash-off resistance and Easy Stirring. This product contains no harmful solvents and is free of the irritating odors associated with Coal Tar sealers. #8128 will provide a tough, durable rich black finish, which is resistant to tracking.